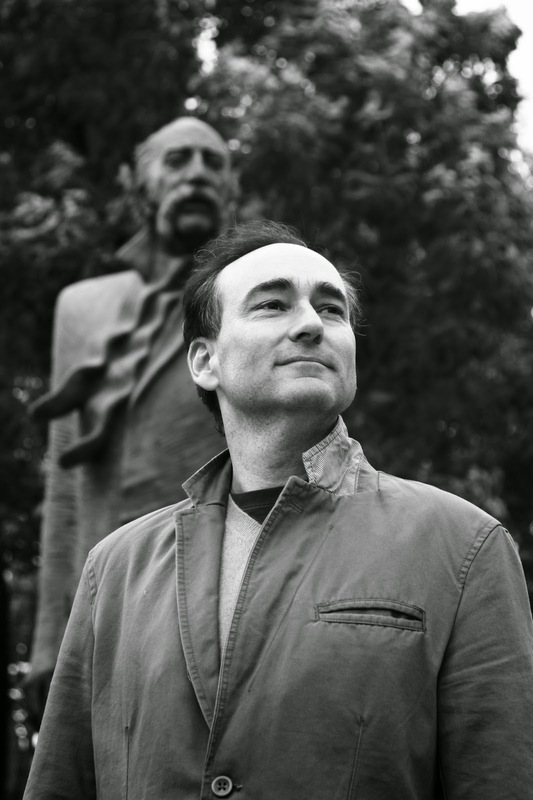 A few weeks ago my son sent me the New York Times Book Review’s list of notable books of 2014, mentioning a few books he particularly wanted to read (i.e. buy the poor college kid some books). I’d read a few of the titles listed and several others are on my TBR list. I picked up a few for him, knowing that while we were on vacation, I’d likely get to read one or two. 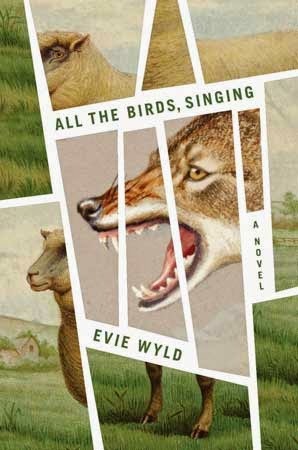 He finished Evie Wyld’s All the Birds, Singing in two days and I promptly picked it up and finished it just as quickly. From the title and cover, you might think this is a bittersweet story about happy birds and country life. A light vacation read (even with the scary wolf). But you would be so very wrong. Jake Whyte is living on her own in an old farmhouse on a craggy British island, a place of ceaseless rain and battering wind. Her disobedient collie, Dog, and a flock of sheep are her sole companions, which is how she wants it to be. But every few nights something –or someone—picks off one of the sheep and sounds a new deep pulse of terror. Jake’s back is ridged with scars but she has adapted to her loner lifestyle of shearing sheep and eating warmed-over stew. She keeps a hammer, crowbar and gun nearby, and has no idea if the someone or something watching her place is a fox, troubled kid, unidentified beast, or the stranger sleeping off a drunk in her barn. Well-muscled and armed, she’s not about to be taken down by any of them. The story is told in alternating timelines, the present in linear fashion, the past in reverse, minute by tragic minute, doling out sparse details in her Australian homeland. In her most immediate past, she’s the only female on a shearing crew, earning one man’s ire for showing him up in front of the others, including his best mate, her boyfriend. But he’s learned she’s on the run and threatens to reveal her unless she shows him “a little bit of affection.” She decks him and runs. And so we are thrown back to another past, and then another, until the one which seemed so horrible pages ago was in fact better than the one we read next. 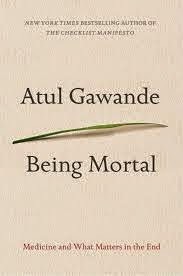 This novel is disturbing and addicting, raw and shocking in its delivery of human and animal suffering. Wyld’s characters are not all good or all evil, but as multilayered as the craggy and weathered landscape. Her prose is spare, yet honest and true. 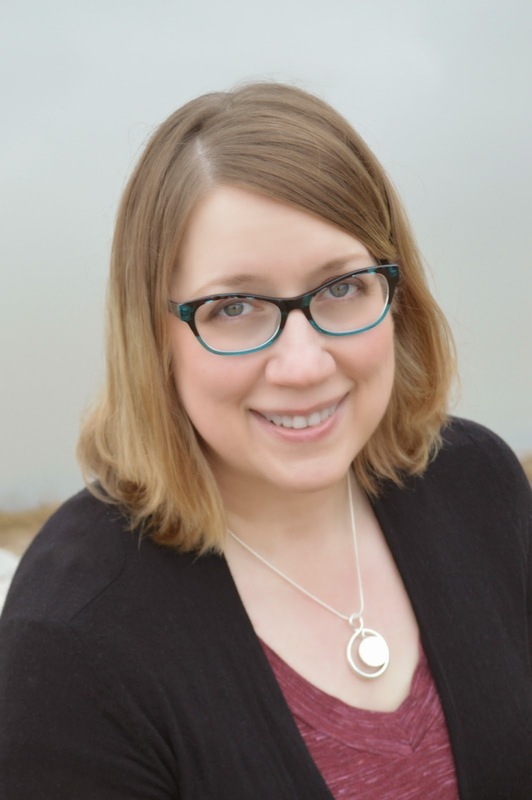 Published by Pantheon Books, this novel will appeal to readers of Sarah Stonich’s Shelter. The writer was stirring, disturbing that mouse. But the writer was sockless, her feet were quite bare. But a new character, story, a novel reborn! She knew this idea was a gift. From St. Nick? And she scribbled and scrabbled, gave characters names. Now this happens, that does! Now this turn of plot! She scratched out the notes as they came fast and hot. Her pen dry of ink, fingers bleeding (quite gory). And then, in a twinkling, the plot twist, it came! So words tumbled--no she wasn't a hack! To refresh, to renew, to deliver a Tweet. And her eyes? They were glowing: such sureness! So bold! For the story she scribbled was sure to be sold. Her face? Does it matter? Her dress-size? Her belly? She laughed now with joy (you're imagining jelly). She gave a huge yawn, up the staircase she rose. And flew into sleep like the down on the thistle. Happy writing to all, and I hope it comes more. In a week or so, Kim will run her annual post on the best books we've read this year, with each of us weighing in. For now, I want to share a few I've read this year that have helped me deal with some difficult events. 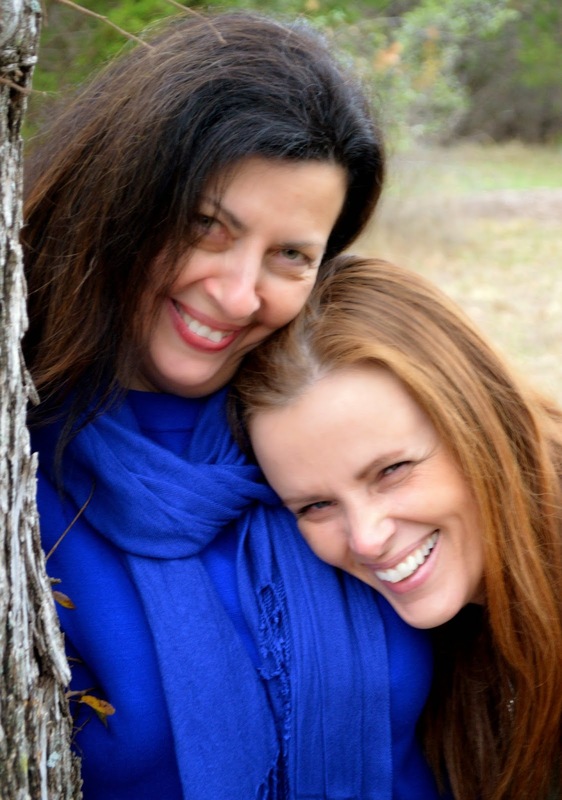 The day before Thanksgiving 2013, I lost my mom to a chronic lung condition. Then in March, our dear friends and neighbor lost their only daughter to the careless actions of a drunk driver. This year has felt as though an avalanche of grief has descended on us as we cope with losing Mom and Kasey's senseless death. While I tend to be primarily a lover of good fiction and the occasional memoir, I found myself drawn to a some titles that helped me through some sad times. None of us are immune to tragedy and loving widely only expands our potential for losing those close to us. I did find the three books below to be particularly helpful to me this year. Maybe you will, too. From the publisher: On an ordinary September day, twelve-year-old Jack is swept away in a freak neighborhood flood. His parents and younger sister are left to wrestle with the awful questions: How could God let this happen? Can we ever be happy again? They each fall into the abyss of grief in different ways. And in the days and months to come, they each find their faltering way toward peace. 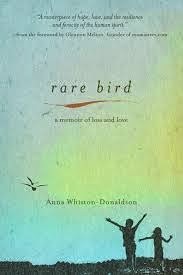 In Rare Bird, Anna Whiston-Donaldson unfolds a mother's story of loss that leads, in time, to enduring hope. With this unforgettable account of a family's love and longing, Anna will draw you deeper into a divine goodness that keeps us—beyond all earthly circumstances—safe. 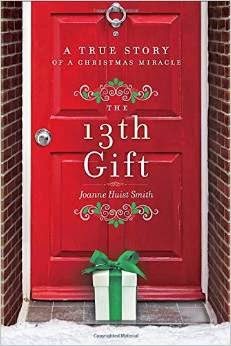 From the publisher: After the unexpected death of her husband, Joanne Huist Smith had no idea how she would keep herself together and be strong for her three children--especially with the holiday season approaching. But 12 days before Christmas, presents begin appearing on her doorstep with notes from their "True Friends." As the Smiths came together to solve the mystery of who the gifts were from, they began to thaw out from their grief and come together again as a family. This true story about the power of random acts of kindness will warm the heart, a beautiful reminder of the miracles of Christmas and the gift of family during the holiday season. If you know someone who's had a difficult season, it's never too late to offer a book that might soothe his or her soul. I highly recommend all three of these titles. I'm subbing for Susan today, who is hitting the road for her Christmas celebration with her beloved family in Kentucky. 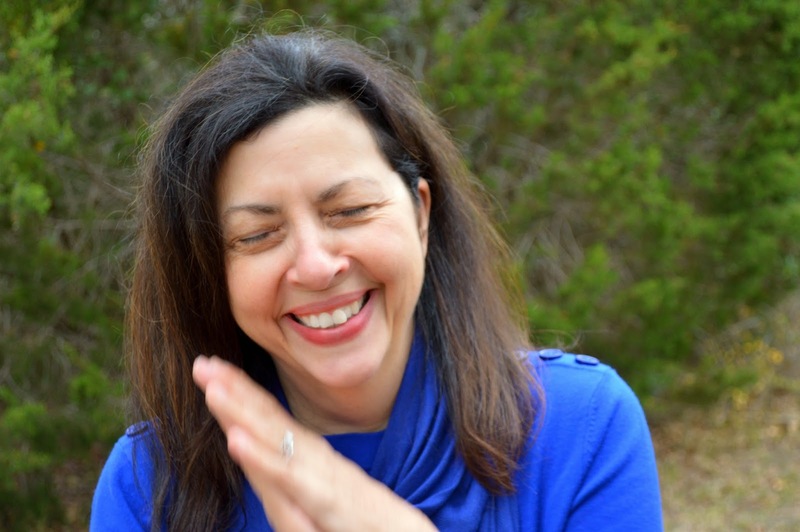 It's been six months since my last post, when I announced I'd be taking an extended hiatus from blogging while I refresh, regroup, and rethink. The true cliche is that I can hardly believe how quickly the time flies (which just cements the theory that if you have something to say, if you have something to write, the time is now, because when you blink, another year will have flown by!). On the other hand, six months seems like an age ago. Watched with pride as my youngest obtained her driver's license, applied to and was accepted at my own college alma mater, and I began to really understand that I'm about to have an empty nest. Watched with more pride as my middle child has sailed through her university classes, often with straight A's, and is so close to having her teaching certificate, she can almost taste it. She is going to be an amazing teacher. Watched again, basically bursting with pride (obviously, I need some duct tape around my skull before it swells too much), as my eldest and his wife and brand new baby, whom I adore, obviously, moved far away, which wasn't easy, but have made for themselves a life that is full and joyful, both in home and career. You can read about him here. 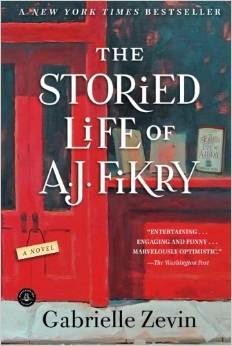 I'm not much of an audiobook person, but I downloaded The Storied Life of A. J. Fikry by Gabrielle Zevin before heading out on a seven-hour drive after Thanksgiving with my family. 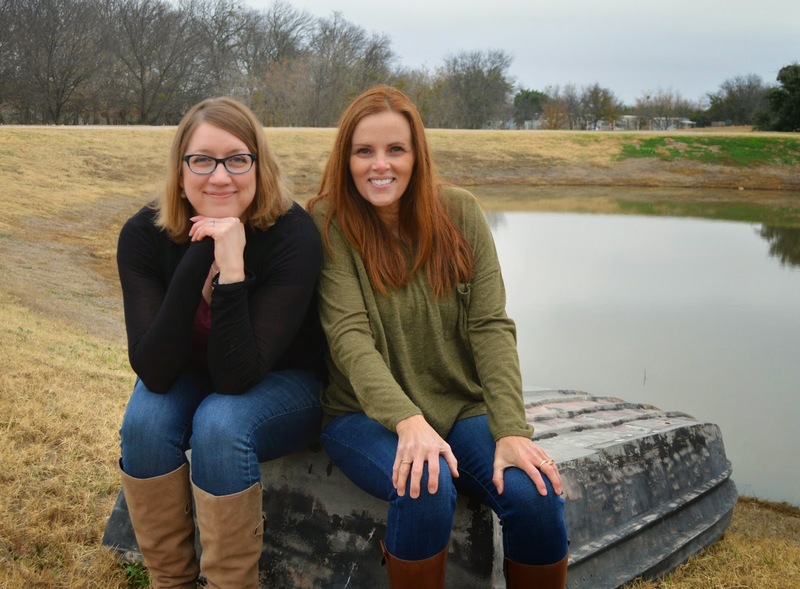 My stepmom and I and two ornery dogs shared a car, and we listened to a good bit of it on the drive home and I understand now why so many readers have been entranced by this story. Now I just have to figure out how I can get another seven hours in the car to finish it! Because my current life calls for about 20 minutes per week. At that rate, well, you do the math. I *might* have to get the ebook or hardcover to finish it! I've just started reading the advance reader's edition of Sisters of Heart and Snow, a book I've been highly (read: hyperly, heart-racingly) anticipating since I read an early version several years ago. Margaret Dilloway knows her stuff, y'all, and this story of modern-day sisters juxtaposed against the centuries-old legend of Tomoe Gozen, an onna-bugeisha, or female samurai, is going to knock your socks off. It releases April 7, 2015, and is available for preorder now. You can read a little more about the story here. 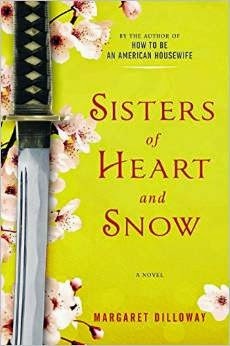 When you get a chance to read Sisters of Heart and Snow, don't stop there -- you will also be able to download the full fictionalized story of Tomoe Gozen as an ebook, which has been excerpted into Sisters of Heart and Snow. I was thrilled when Margaret returned to her Japanese roots in this story because I loved How to Be An American Housewife so much. What's new with you guys? Happy holidays! Well, no, I hadn’t, until then. After drafts and revisions and rewrites and more revisions, it’s nearly impossible to be objective about your own work. Paragraphs flow in your head as if they were lyrics to a song and you hum and smile as you re-read for the sixtieth (at least) time, convinced no one could possibly find a clunky sentence. (Trust me, they will). It never occurred to me that my manuscript included the very things that trip me up in another’s work. Along this same vein, we noticed how we differ in our reactions to plot points. I was completely convinced my character was in the wrong about a particular situation and wrote a scene with her apologizing profusely and trying to fix it, while Elizabeth couldn’t see anything wrong with my character's behavior and found the call for atonement odd. At the same time, I disagreed with one of her character’s actions while it seemed completely logical to her. I perceive the world, and therefore fiction, from my own spyglass. My experiences, good and bad, have tinted the lens. Yours have done the same. Your view might not be the same as mine, but that doesn’t make it wrong. As a critique partner, I have a responsibility to recognize that my opinion is only that, my judgmental observation. That I need to widen that spyglass range to allow that other people don’t see the world or their lives as I do. This is the photo I will remember most from my recent weekend in Granbury. It’s the first one I took, a rather dull snapshot overlooking a porch and a nondescript backyard. The sky is gray, the trees mostly stripped of their leaves; even the red cushions on the chair are muted to rust. This image perfectly symbolizes my mood since returning home after the enchantment of the UnConference a month ago. There are hints of color in the grass, as there are in my life, but my mind is heavy with rain I can’t quite release. Salem changed me irrevocably, yet I have not yet learned to fully reconcile the woman I've become with the woman those at home have come to expect me to be. It was no accident that I immediately chose this spot in the retreat house as my writing cave, that this view, such as it was on that gloomy December day, spoke to me. From this spot I watched the clouds drift away, saw Joan and Pamela cross the lawn and Julie sit on the swing partly visible in the lower right corner. I think everyone sensed I craved solitude and they left me alone in my little nook, laptop open on my lap, earplugs stuffed into my ears, my gaze drifting to the trees in the distance in the rare moments the words did not flow. Sometimes they came so fast my fingers struggled to keep up, and at the end of three days I discovered I had written an astounding (for me) 7200 words. I’m not a slow writer, I realized. I simply needed space to breathe. What abut you? Do you have a writing cave? 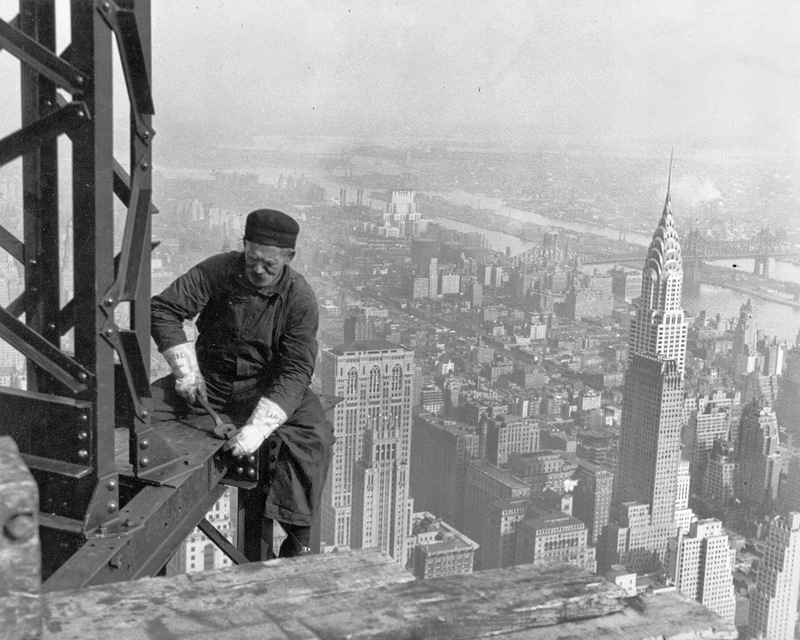 Do you find you need to escape your regular life in order to be your most productive? Last year we realized we kind of O.D. 'd on posts about our retreat. 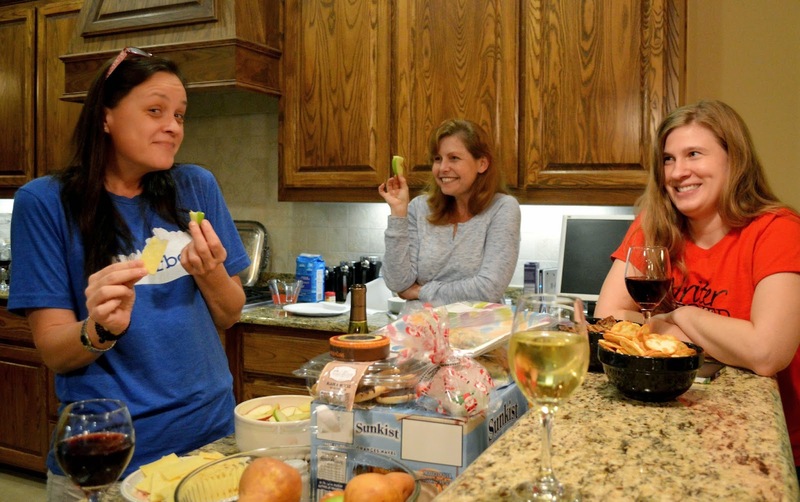 Gearing up, what we did, what we ate, the aftermath. Well, it's hard not to. It really is a very good time, to anticipate, to experience, to recount. But enough is enough, right? I'm not the photographer Pamela is, but this was my view. 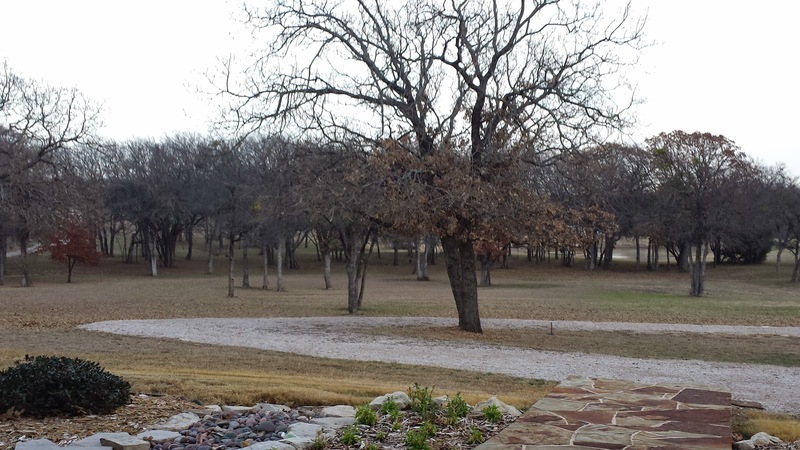 So this post is not about the retreat, even though I'm writing this in a rocker on the front porch overlooking barren trees as a breeze softly blows and the wind chimes sing to me. Even though we've all arrived, even though I feasted on a Pamela-made grilled cheese with homemade chicken noodle soup for lunch as we caught up, even as I then sat down and poured out a fast sixteen hundred fresh words of a maybe-manuscript, even though I'm already looking forward to our first dinner, Susan's homemade lasagna that will be served with salad and bread and some nice red wine that maybe even I will drink. Even though I already feel the slow settling in of this weekend, the promise of laughter and talk and the hope and belief that this will be productive and relaxing and fun. 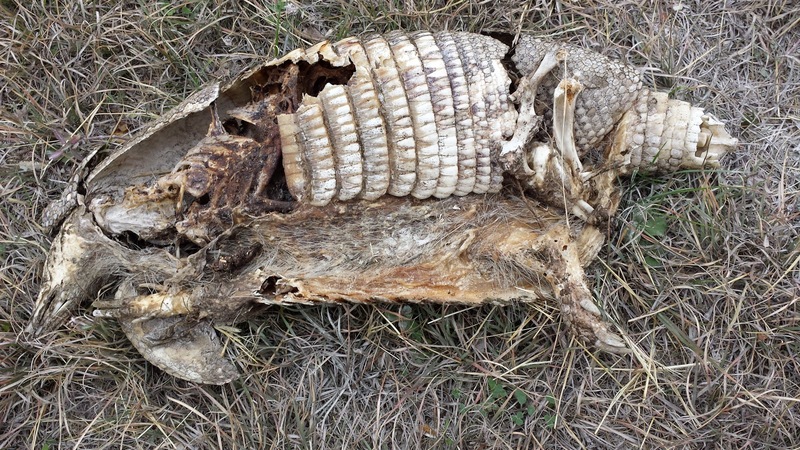 Even though I've already walked a couple miles up the road and around the acreage and texted my nature finds (okay, a dessicated armadillo and a squirrel-less tail) to my daughter to share with my son. Even though I don't yet miss my kids but already these five women who I'll say goodbye to three short days from now. Sadly, this better reflects my talent with a camera. Icky, huh? No, this post isn't about the retreat; it's about fulfilling needs. What do we need, as humans, as women, as writers? The past six weeks have been, as this time of year always is for me, a whirlwind of birthdays and holidays and planning and preparing for the weeks to come. This year the hurly-burly started a bit earlier than usual, and went on a little later than the norm as well. (Darn late Thanksgiving!) So what do I need, did I need? Rest. Peace. Time to think, mind space to write, good food, camaraderie. Not just when we get away, but every day. 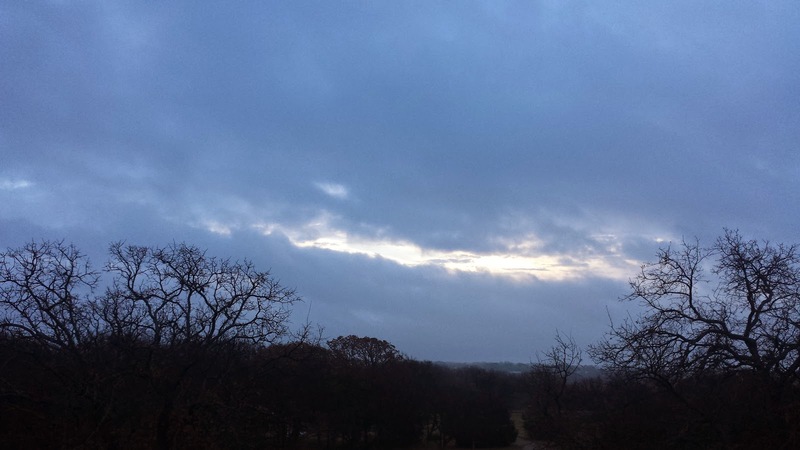 This post is not about the retreat, but the need it fills, the reminder it provides. As humans, as women, as writers, we need, we deserve, a little retreat in every day. In the hustle and burly, in the rush and bustle, there is time, even if we spin ourselves a story that there is not, there is time and space to take an hour or a minute to breathe, to think, to recall the sounds of the chimes, and to renew. To retreat into the space that makes us writers, makes us women, makes us human. This one, I like. 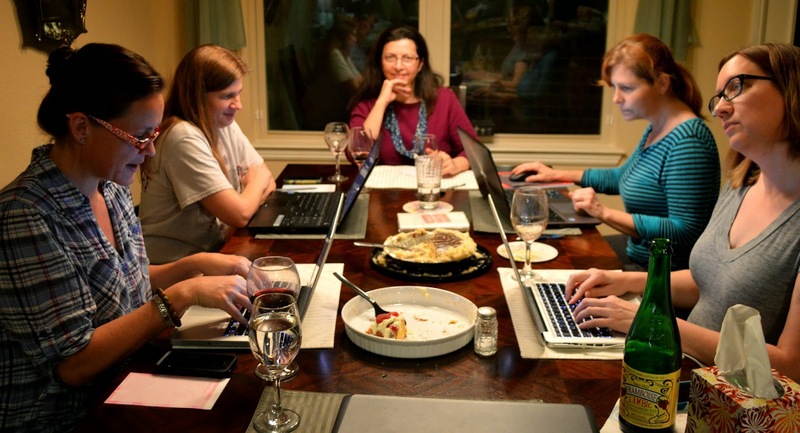 The first evening of the retreat, after I wrote. 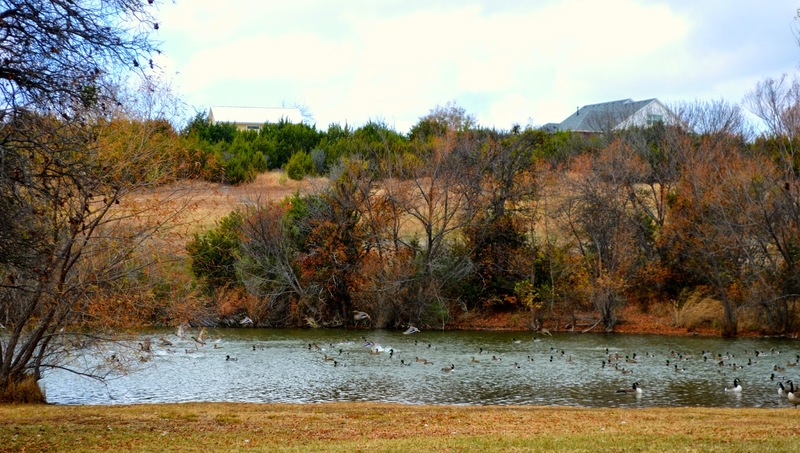 Granbury, Texas, proves to be the perfect location for this year's retreat. 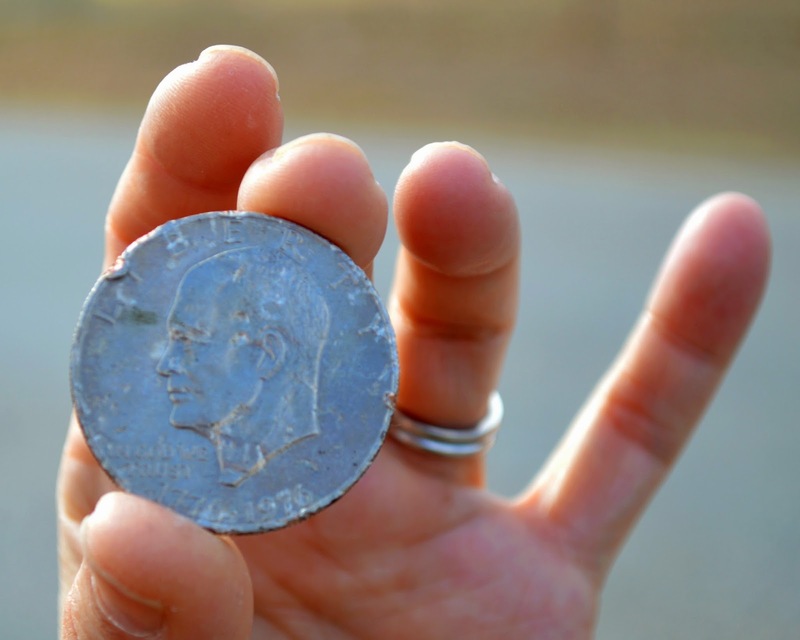 Joan finds a lucky bicentennial dollar while out walking. Who brought wine (and whiskey)? Duh! Everyone! Dinner always starts with a snack--preferably Dubliner cheese and apples. 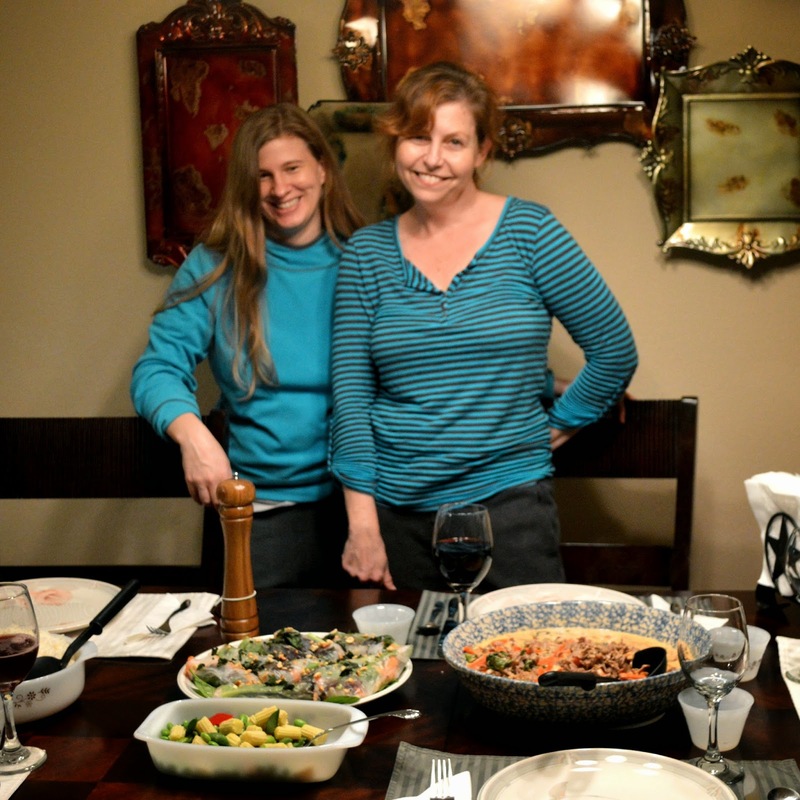 Dinner is delegated to teams of two. Kim and Elizabeth serve Thai food our final night. And then it's time for sharing what we've been working on. 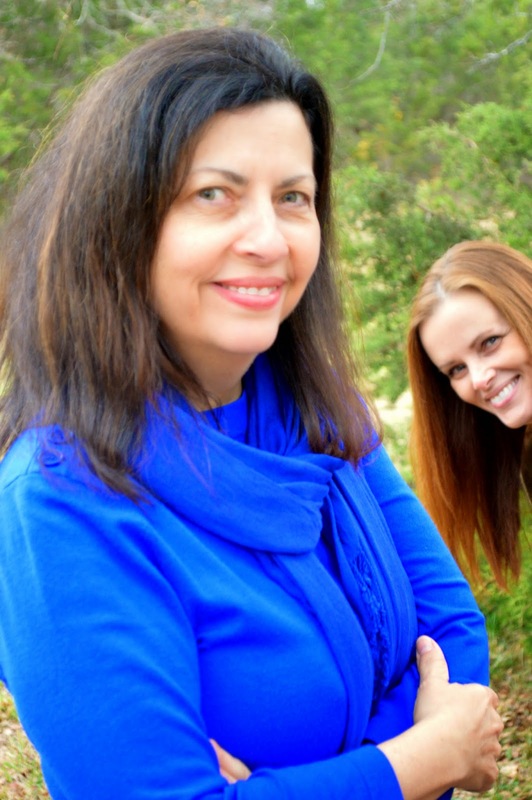 Pamela feels an obligation to photo bomb Joan at least once. 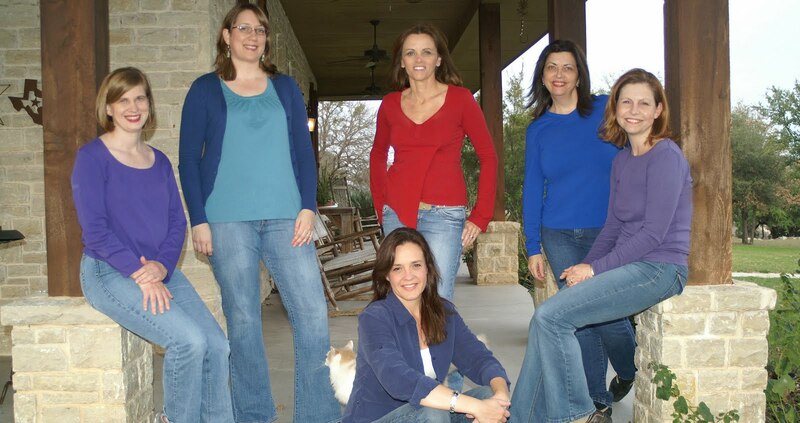 Susan shows Pamela how to stand like the sorority sister she never was! Julie and Pamela let Susan take over the camera. What do you do when you find mistletoe in the woods? Susan and Julie know. 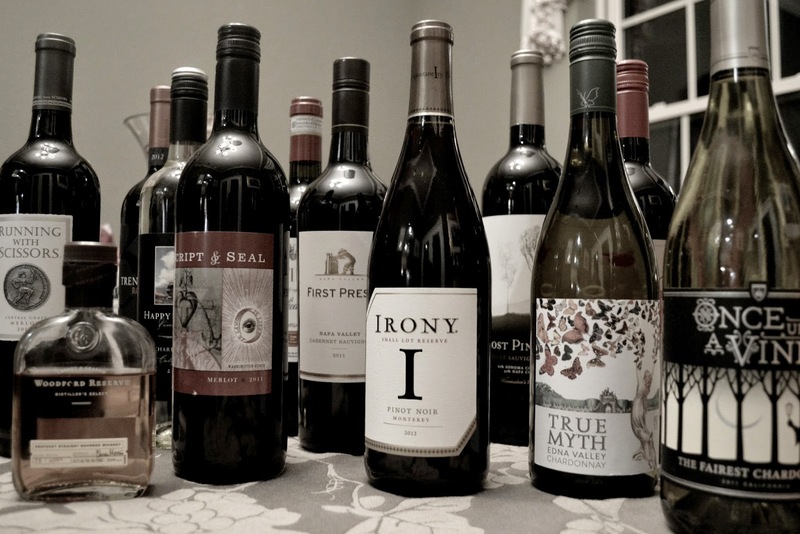 It's that time again, and all of us here at What Women Write are excited and thrilled to be packing our bags and wine bottles and yoga mats for our annual retreat. Once again we will explore a new-to-us house; we will eat and drink and read and write and talk and laugh and probably cry a little. There will be coffee and snacks, quiet talks, boisterous laughter, late night murmurs, and shared stories on walks. In the coming weeks, there will likely be a renewed energy that may well manifest itself in our posts and hopefully in our work. Definitely a renewal of our bond as friends and writers and confidantes, and a real sense of camaraderie born of watching each other work on our laptops in our PJs. Maybe more than anything else we do together--the author events, movies, hours-long lunches--this is what has come to define us as a group. We have all convened with other writers at conferences, retreats, seminars, workshops and groups, but this weekend we've taken now for six years (is it really six years!?) holds a special place for each of us, each in our own way, and in many shared ways as well. As writers, we wish for all of you, writers or readers or thinkers or doers or wishers or waiters, this same kind of kindred experience. And now, if you'll excuse us all, we've got some packing to do. Talk to ya on the flip.